Email Yahoo Mail - Android App is related to Android apps, Communication , Social . Installation requirements: A minimum of 4,9M of free memory space and Android 4.0 or higher. 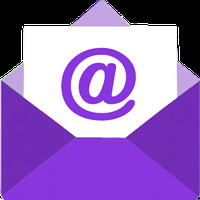 Do you like Email Yahoo Mail - Android App? 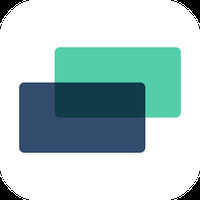 Keep track of your favorite apps!